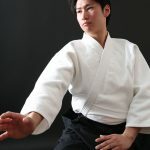 “Please tell us what motivated you to start Kendo.” This is a question that is asked at the Dan-grading. So what makes Kenshi who live abroad take up Kendo? 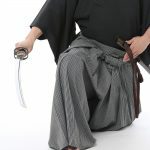 One reason I have heard is that they want to learn the spirit of Japanese Bushido through Kendo. 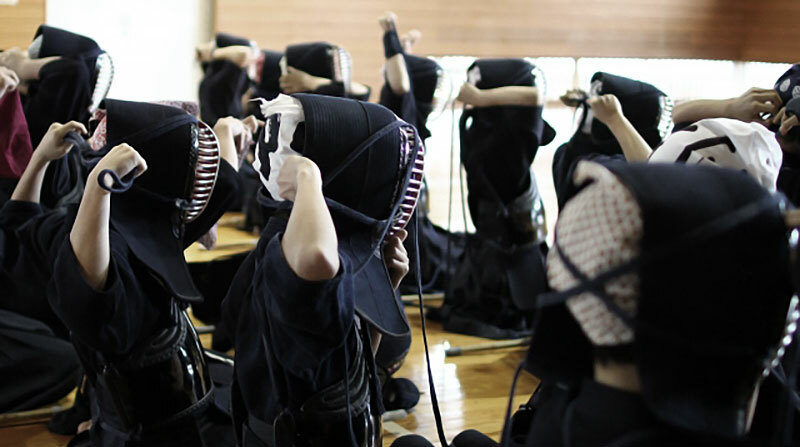 I am not sure whether there are any Japanese Kenshi who started Kendo with such a motivation. 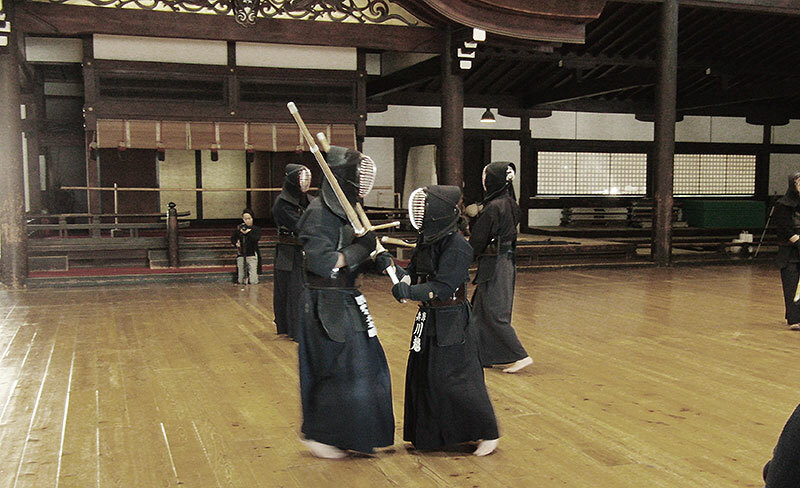 In Japan, I think most people who begin Kendo at elementary or junior high school do so simply by following their siblings or because their parents made them do it. 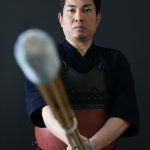 For those who began Kendo in kindergarten, maybe it was because you could swing around a stick and hit people with it! I think there is great significance in having this question asked before promotion to Shodan. From Shodan, one is recognized as a “grade-holder”. 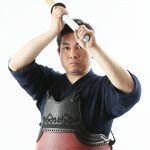 In Kendo, Shodan is the beginning of real training, and you are only really recognized as a proper Kenshi when you are ready for the 4th-dan examination. Shodan is but the doorway into that world. 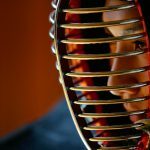 When you pass through the gate, each kenshi is forced reflect on oneself: “Why am I doing Kendo?” – perhaps that is the significance of that question. 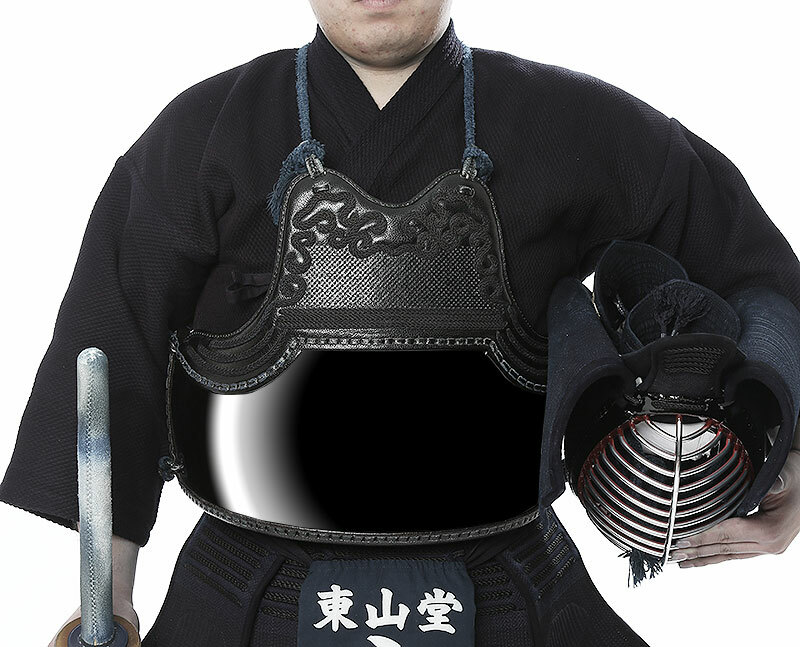 These are my own subjective thoughts, but a large part of Kendo is the battle within yourself. I think it is therefore necessary to be reflective and look at ourselves afresh. I would like to encourage all the Kenshi out there to ask yourselves again: “Why am I still continuing Kendo now?” And hopefully you will not have to worry about what to write for your Shodan examination. 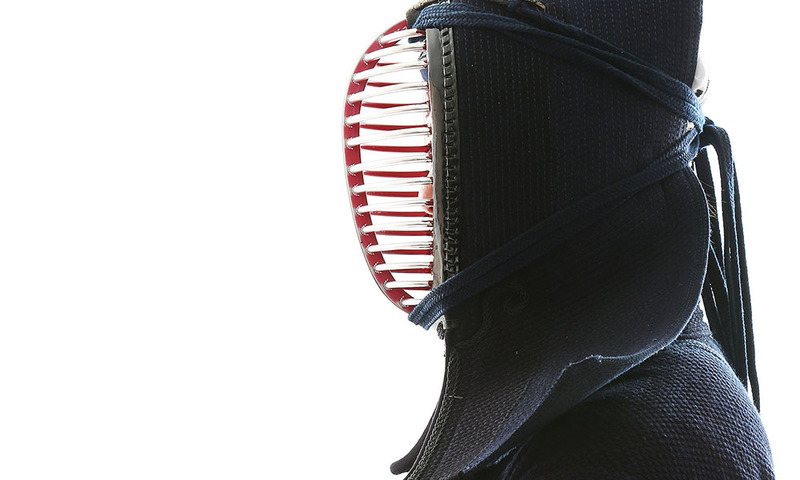 This may also help you discover a new kind of feeling toward Kendo. Tozando is happy to help all Kenshi along in your journeys.